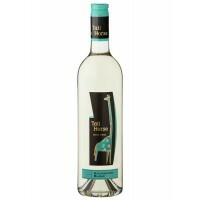 This wine is vinified in white with soft crushing and fermentation in stainless steel tanks under co.. 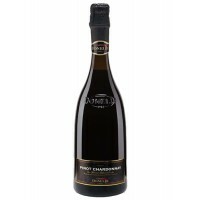 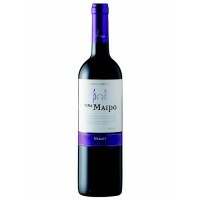 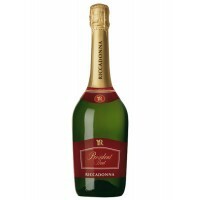 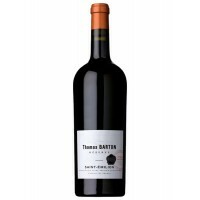 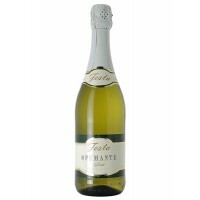 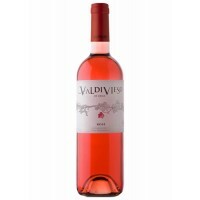 This wine is energetic on the palate, this engaging wine displays expressive grassy and tropical fru.. 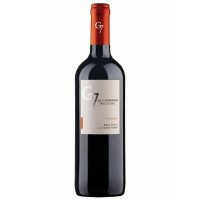 This wine is a well-balanced single vineyard Cabernet Sauvignon. 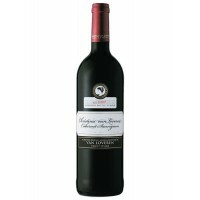 The wine has a dark, rich colour wi.. 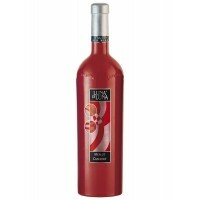 This wine has a live soft cherry colour, with slight violet reflections with an adorable aromas of b..
A deep ruby color with bluish tints. 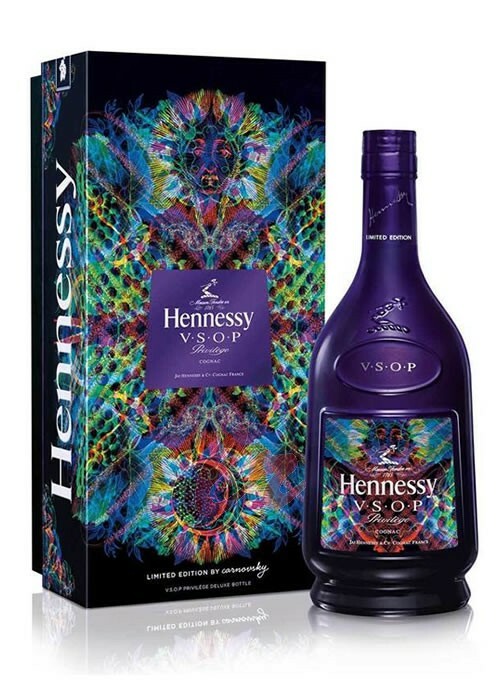 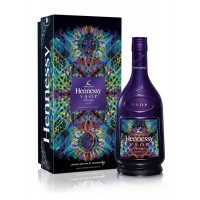 It has an aroma of black fruits combined with sweet spicy notes.. 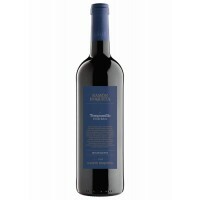 The unique idea of combining Merlot and Cabernet gave birth to an exceptional red wine blend. 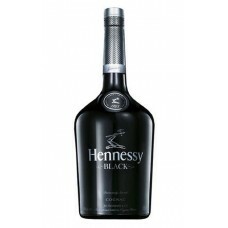 The hi..